We provide a learning atmosphere with our classroom lessons that is exciting and challenging for the students. The lessons are designed to make the students stop and think about the choices they are making in life. We want them to think before they act or react to the situations of life that they encounter. 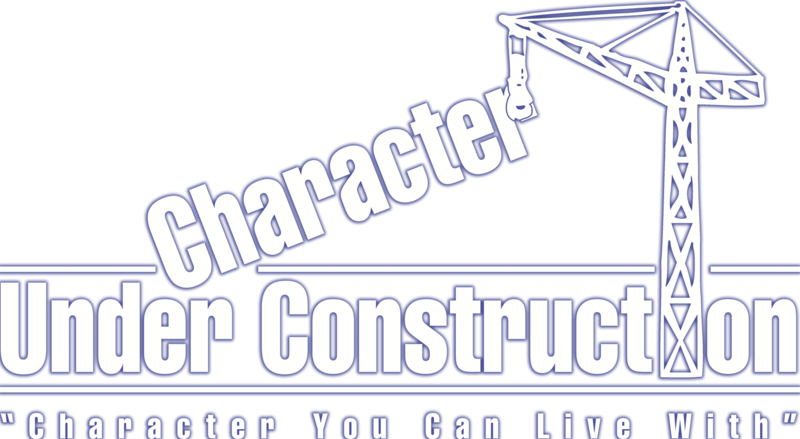 The Character Under Construction (CUC) lessons were designed to be taught in the public school classrooms of America. The lessons are objective, neutral and academic using History, Science, Social Studies and Literature to teach character, morals, ethics and manners in a fun, exciting and informative way. For role models, we use highly motivating stories from the lives of some of America’s best loved heroes. We also make reference to and quote some of America’s best known literary writers, as well as, widely known Biblical stories and values to instill positive character traits. Other books and stories of historical significance that encourage positive values and virtues will also be used to round out a well balanced curriculum.